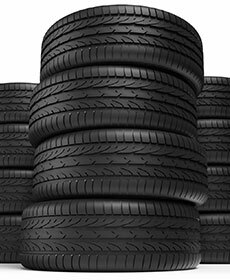 buy 2 tires get 2 free! 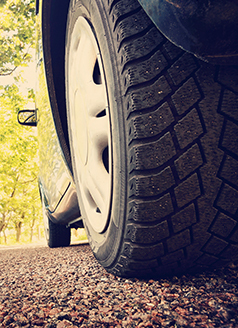 Buy 2 tires, pay for mounting, balancing and alignment and get 2 tires free! Potholes can take a huge toll on your vehicle! The SVG Service Department is here to help. The pothole special includes rotation and balancing on your tires, 4 wheel alignment, oil and filter change, 4 wheel brake inspection, and a multi-point inspection. Plus tax. Must make appointment for service.